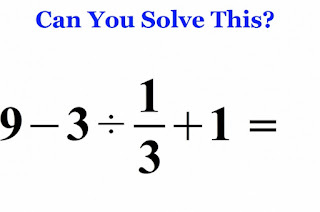 Coffee Time: What Is The Correct Answer? What is 9 - 3 ÷ 1/3 + 1 = ? 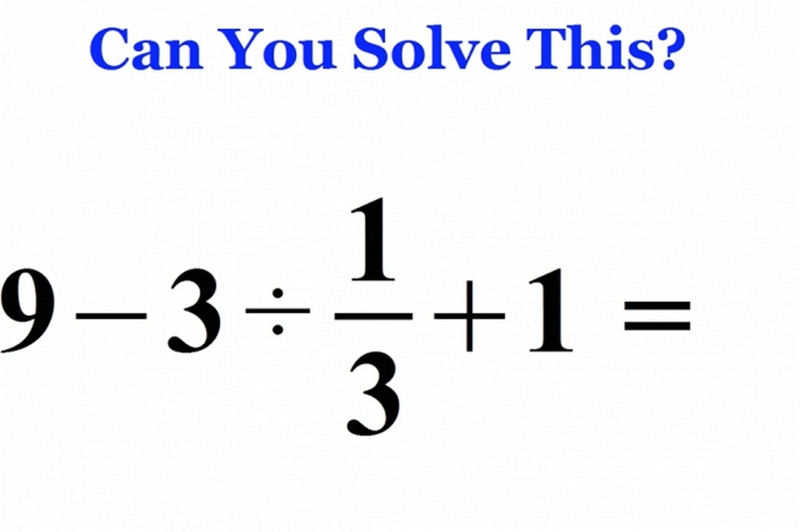 This problem went viral in Japan after a study found 60 percent of 20 somethings could get the correct answer, down from a rate of 90 percent in the 1980s. I explain a common mistake and how to get the correct answer by using the order of operations.